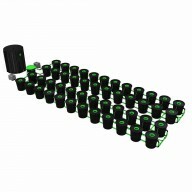 HYTEC is currently holding stock of all RDWC systems from Alien Hydroponics but can distribute ALL Alien Hydroponics systems. 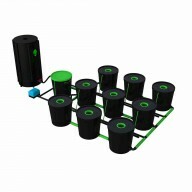 These recirculating deep water culture systems allow for super oxygenated nutrient solution and consistent pH and EC levels. 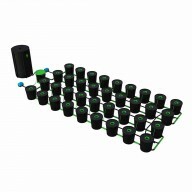 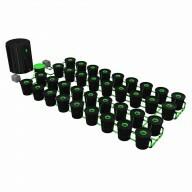 A ‘plug in and grow’ system which doesn’t require any electronics or growing media. 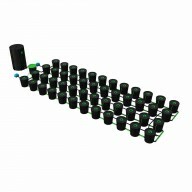 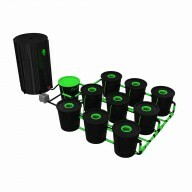 Ranging from 4 pot systems to 48 pot systems there is a solution for all level.. 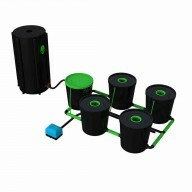 These recirculating deep water culture systems allow for super oxygenated nutrient solution and consistent pH and EC levels. 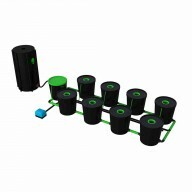 A ‘plug in and grow’ system which doesn’t require any electronics or growing media. 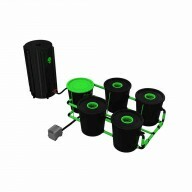 Ranging from 4 pot systems to 48 pot systems there is a solution for all levels of e..
Alien Hydroponics XL 4 Pot Recirculating DWC Deep Water Culture System Alien Hydroponics RDWC XL 4 Pot System Recirculating DWC Systems Super oxygenated nutrient solution Uniform PH & EC No medium required 32mm pip.. 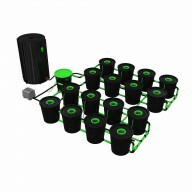 These XL recirculating deep water culture systems allow for super oxygenated nutrient solution and consistent pH and EC levels. A ‘plug in and grow’ system which doesn’t require any electronics or growing media. 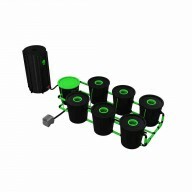 Ranging from 4 pot systems to 48 pot systems there is a solution for all levels o.. 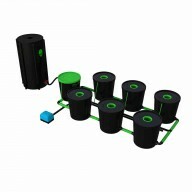 These recirculating deep water culture systems allow for super oxygenated nutrient solution and consistent pH and EC levels. 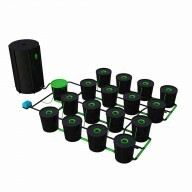 A ‘plug in and grow’ system which doesn’t require any electronics or growing media. 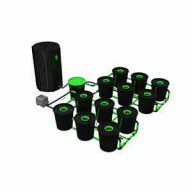 Ranging from 4 pot systems to 48 pot systems there is a solution for all levels of exper..
> These XL recirculating deep water culture systems allow for super oxygenated nutrient solution and consistent pH and EC levels. 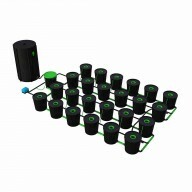 A ‘plug in and grow’ system which doesn’t require any electronics or growing media. 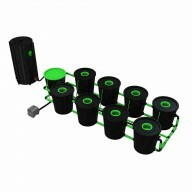 Ranging from 4 pot systems to 48 pot systems there is a solution for all leve..